Penny Sanborn is one the most beloved artists in Calgary. Her warmth and easy connection with both audiences and music makes this another not to be missed happening. 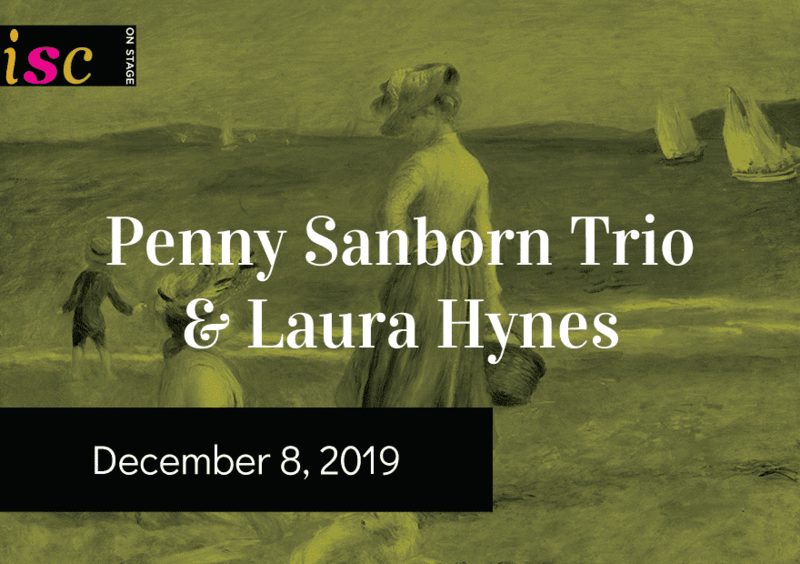 The Penny Sanborn Trio, with Jamie Philp and Rubim de Toledo, takes you on a tour of French musette, Italian, tango and classical music performed on accordion, guitar and bass. University of Calgary music faculty member and coloratura soprano Laura Hynes will join the trio for a delightful afternoon of musical travels around the world.